Our travels invite us to discover something new. Exciting. Special. Something extraordinary. 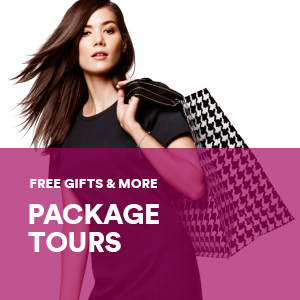 And when shopping is part of the journey, Simon has the exceptional experience your clients desire.Simon Malls®, The Mills®, andSimon Premium Outlets®locations feature outstanding shopping for every itinerary, every budget and every style in America’s top destinations. Plus, Simon rewards you for letting us help plan your trips! By joining the Simon Travel Trade Community you’ll have access to tour packaging ideas as well as exclusive travel trade benefits and incentives. 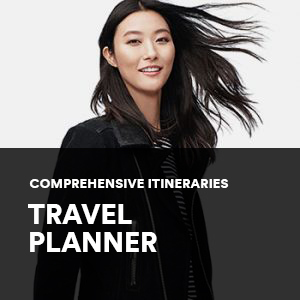 OUTSTANDING SHOPPING FOR ANY ITINERARY, BUDGET AND STYLE. COPYRIGHT©1999-2019, SIMON PROPERTY GROUP, L.P. ALL RIGHTS RESERVED. © 1999-2019, SIMON PROPERTY GROUP, L.P. ALL RIGHTS RESERVED.